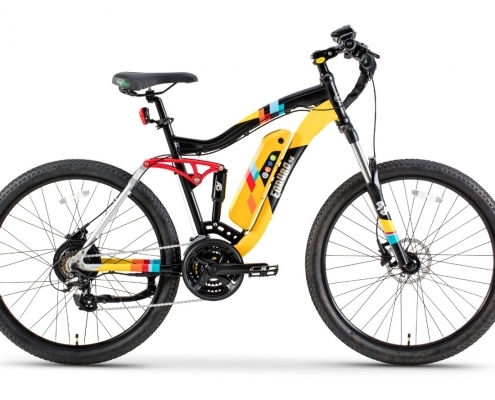 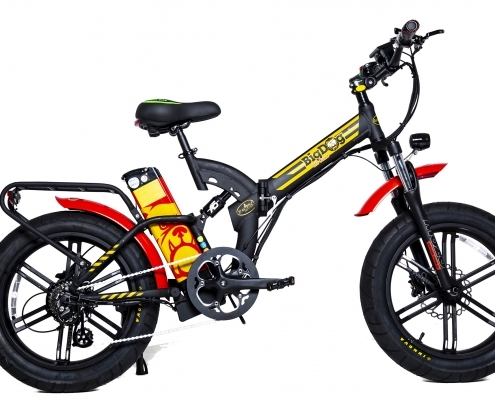 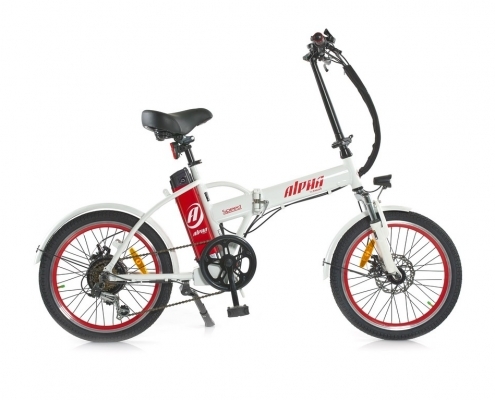 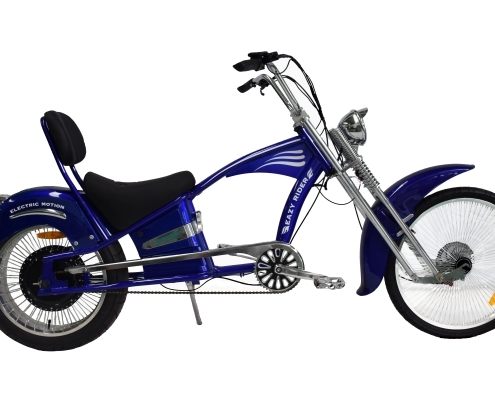 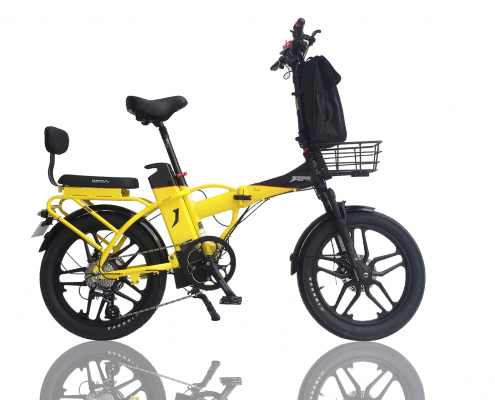 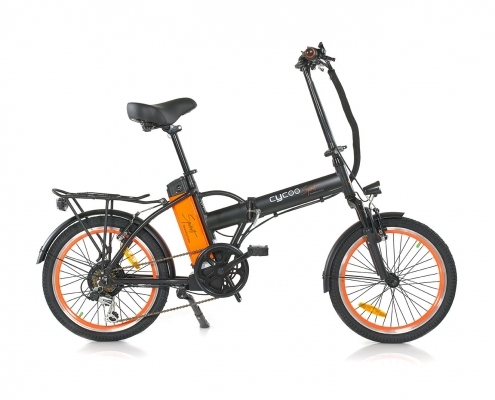 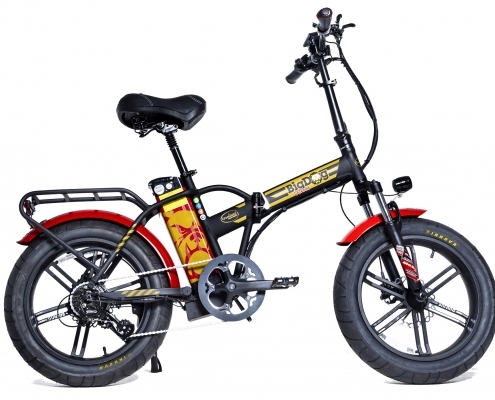 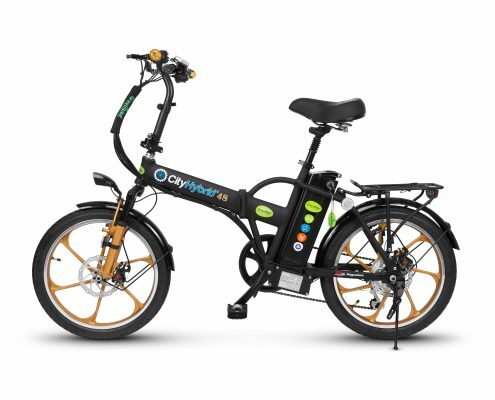 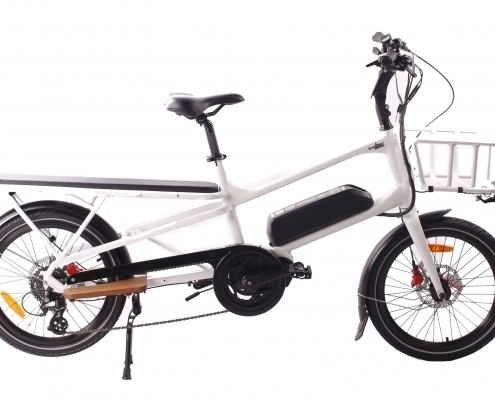 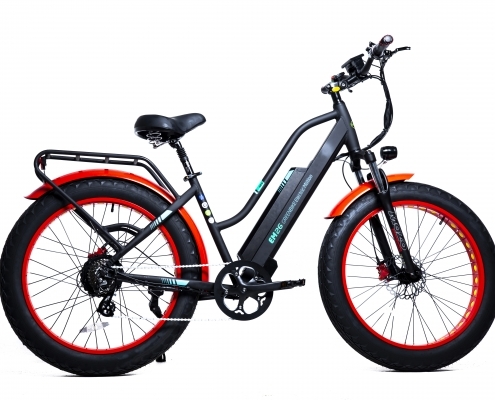 Green Bike Electric Motion is the leading company in the field of electric bicycles. 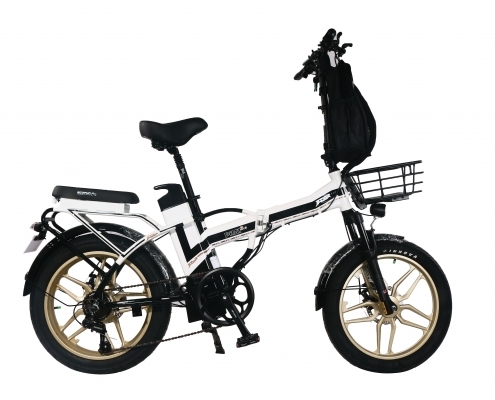 Each season, new models that we have designed and that have been manufactured to our specifications arrive. 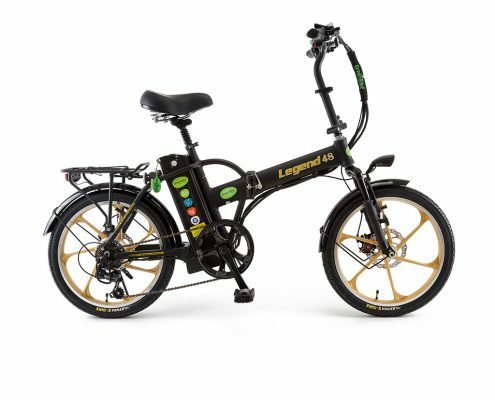 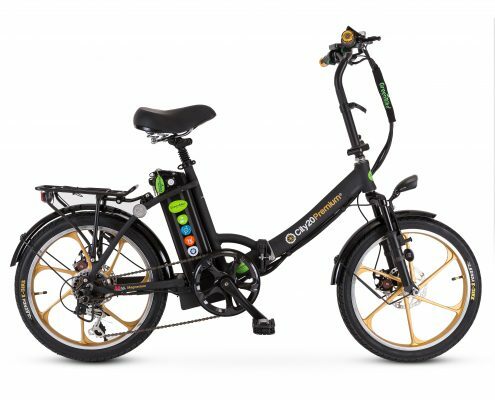 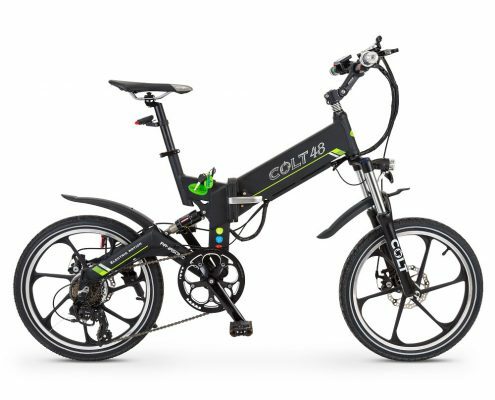 with every Green Bike Electric Motion bicycle. 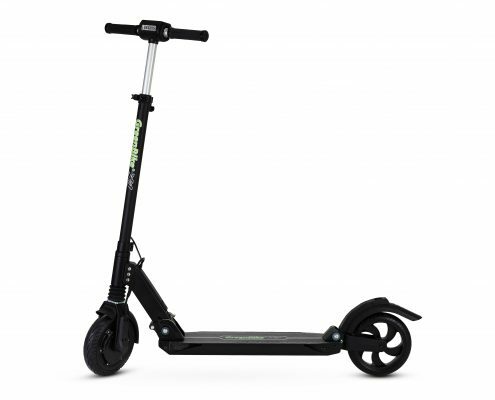 of the highest possible level.